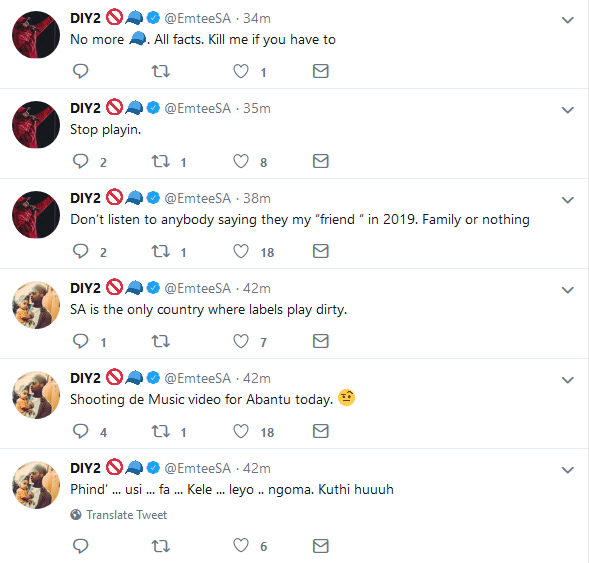 Is Emtee At War With Ambitiouz Entertainment? 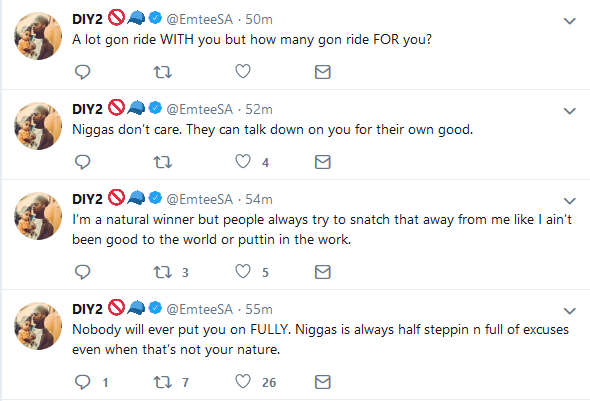 Home/ News/ Local/Is Emtee At War With Ambitiouz Entertainment? 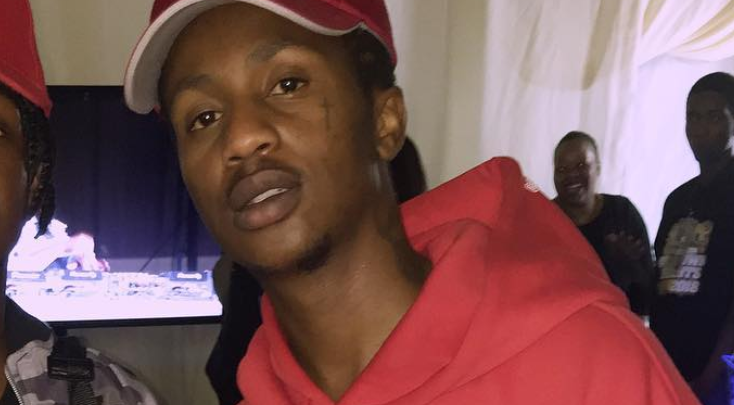 Is Emtee At War With Ambitiouz Entertainment? 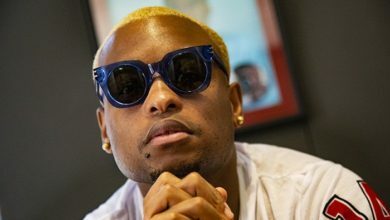 After the whole Ambitiouz Entertainment saga, A-Reece spoke about how he knows for a fact that Emtee was not happy at the label. 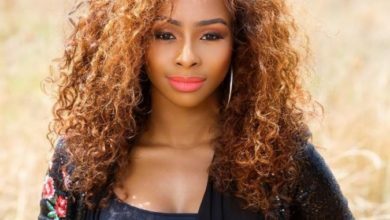 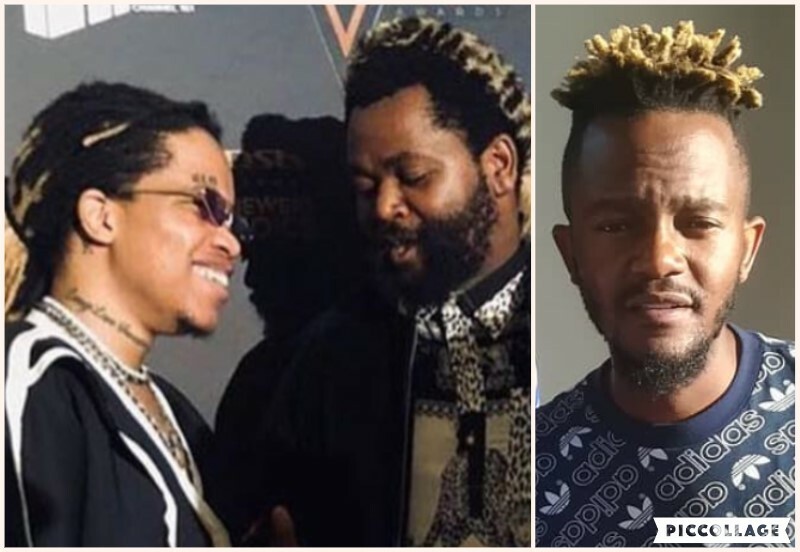 The two rappers who were close when they were both signed to the label had a fallout because Emtee had supposedly spoken with Reece about leaving. 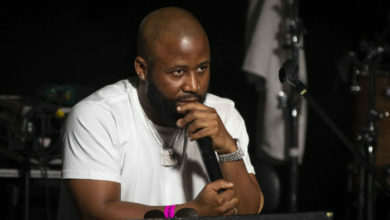 It seems Emtee has now gotten to a point were he has spoken on being unhappy with the label. 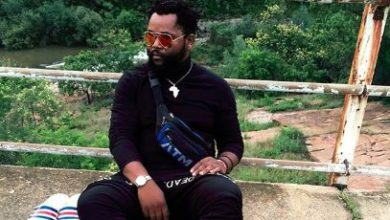 The rapper went on a rant on Twitter about how he is not making as much money as he would like.